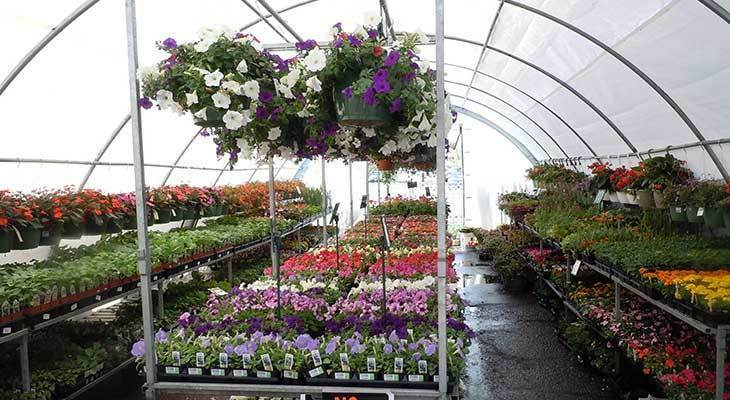 Each Rylee’s location offers a wonderful selection of blooms and plants for your container pots, landscape and vegetable garden. Enjoy shoping in our outdoor shopping area and/or greenhouse to be inspired and delighted. Rylee’s offer an extensive selection of soils and mulches. Ace Brand: Top Soil, Compost, Peat, Potting Soil and Garden Soil. Bagged Mulches: Cedar, Cypress, Red, Brown and Black. You will also find Marble, Red Volcanic Rock, Pea Gravel and Play Sand. Rylee’s also has premium Scotts brand products: Potting Mixes, Garden Soil, Lawn Soil and Nature Scape Mulches. We make it easy with our you drive-up, we load service! Bulk Mulch is available at the Walker Rylee’s. Brown, Red, Gold, Black, Natural and Hardwood Mulches as well as Brown and Hardwood Bark. Delivery available.